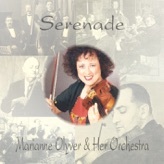 Marianne Olyver and Her Orchestra is a unique ensemble of virtuoso dash and sparkle.The Orchestra has gripped the publics’ attention with its stunning ability to bring back to life the fondly remembered music of a bygone era. 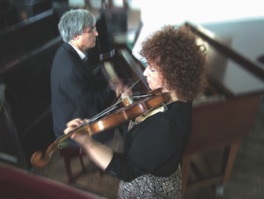 The Orchestra plays at major international festivals, including The Snape Proms, Marlborough Festival, Three Choirs Festival and the Belfast Festival. Stunning ! 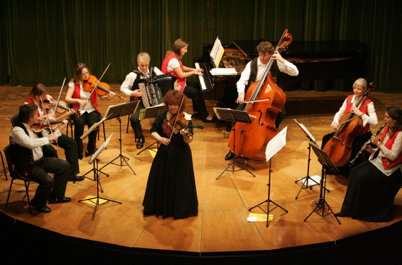 Marianne Olyver and her Orchestra regularly broadcast on BBC Radio 2 Richard Baker Melodies for You, Friday Night is Music Night, Desmond Carrington All Time Greats, BBC Radio 3 In Tune, Brian Kay’s Light Programme and ClassicFM.